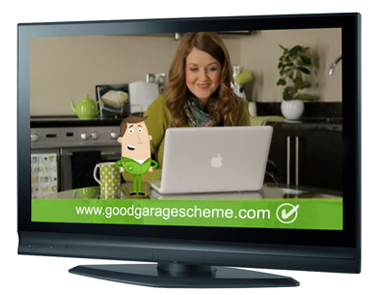 The Good Garage Scheme's TV ad appearing on SKY TV this week has really caused a stir. Not only has the website been busy, but the number of motorists downloading the Good Garage Scheme's free app has increased by over 200%. In fact over 200 motorists have downloaded the app in the first three days of the campaign. The Good Garage Scheme's television ad shows a motorist searching for a Good Garage Scheme member on her iPhone and it is as easy as it looks. If you haven't seen the Good Garage Scheme ad for yourself, please visit www.goodgaragescheme.com/tv-advert. 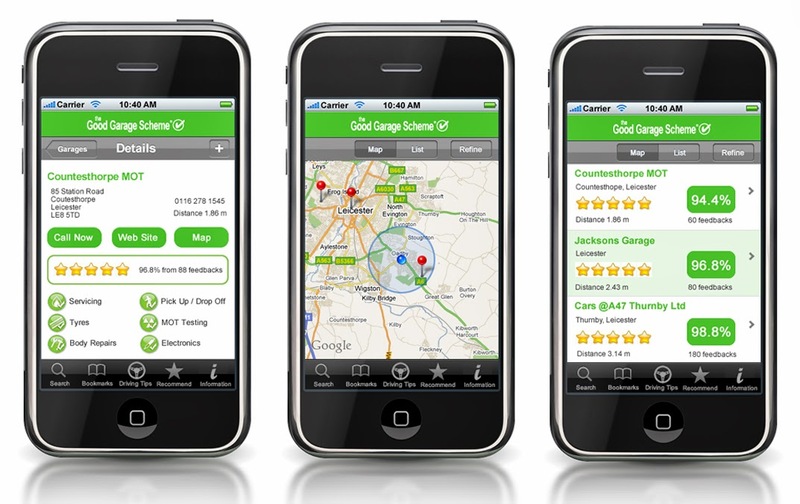 To download the Free Good Garage Scheme app for your smartphone, simply visit www.GoodGarageScheme.com/smartphone-app and follow the links to download the free app available for android devices and iPhones. It's peace of mind for the next time you need to find a garage you can trust, wherever you travel in the UK. With the catchphrase ‘It’s like having a friend in the know’, the latest Good Garage Scheme advertising campaign will run on SKY television from 13th to 24th of May. The advertisement will appear over 300 times during the two week period reaching millions of viewers. The new campaign follows previous successful campaigns on ITV 1, ITV 2 and DAVE, reminding motorists how easy it is to find a garage they can trust for their next service, repair or MOT. After all, a car is probably the second most expensive item owned by a consumer after the home. Why not shop around for someone you can trust to look after it? Simply add your postcode or town name to www.GoodGarageScheme.com to find a garage near you. You can then view feedback from previous customers to help you make the final decision. With over half a million feedbacks online and thousands of garages across the UK, there is sure to be a garage to suit your needs. The Good Garage Scheme was launched in 2006 and is now widely accepted as a mark of quality for independent garages across the UK. Good Garage Scheme garages are recognised as providing exceptional service to their customers based on a rigorously monitored mandatory code of practice. 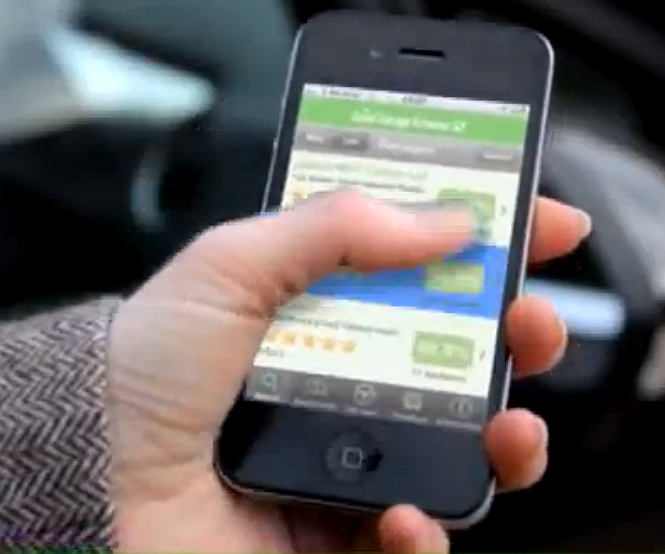 Why not download the Good Garage Scheme's free app for the next time you need a service, repair or MOT? It's like having a friend in the know. Empire Garages in Enfield, Middlesex has been involved in an episode of the current series, "Don't Get Done, Get Dom" which is due to air on BBC One on 3rd May at 11am. Don't worry if you are unable to watch it on Friday - the programme will be available to view on BBC iPlayer. Ajay Gokani, owner of Empire Garages, was approached by the BBC's research team and participated in two hours of filming. 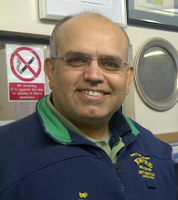 As the programme investigated a garage that did not treat a customer fairly, Ajay was on hand to offer advice to viewers on how to best to protect themselves. All of these are important messages that have always been endorsed by the Good Garage Scheme." Not only are they stars on the television, they have also been shortlisted for the Motor Trader Industry Awards for 2013 and are now in the running for the "Independent Garage of the Year Award". We are not surprised that the Industry has recognised Empire to be one of the best garages in the UK and wish them all the best in the competition. Congratulations Empire!